Don't worry about my address being visible. Almost all people have their mailing addresses available through various websites/companies/directories. Publicly available, free or upon payment. Privacy is dead, said the founder of Facebook. Here's a page from my Christmas binder. I got lazy and scanned the whole page. I like that Gibraltar 1981 Christmas stamp, jolly postbox! now i want to get mine out!! 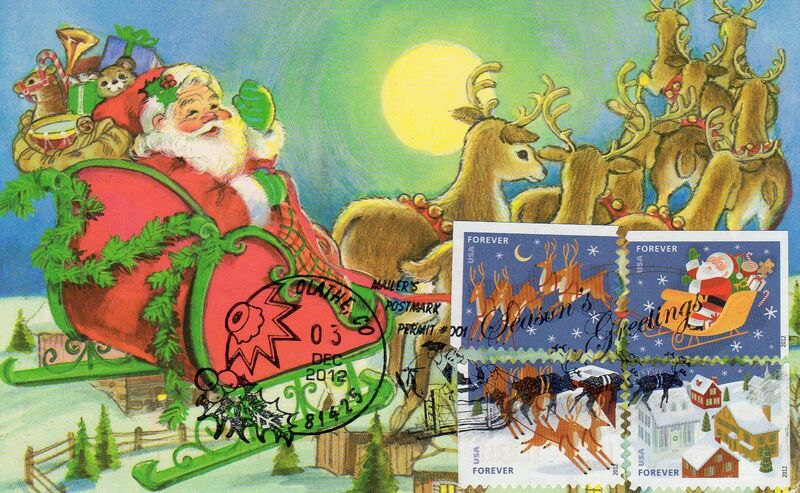 It is getting close to Christmas so I'll post some Canadian Christmas Stamps. Scott #1965 issued on Nov. 4, 2002. Genesis by Daphne Odjig. Scott # 1966 issued Nov. 4, 2002. Winter Travel by Cecil Youngfox. 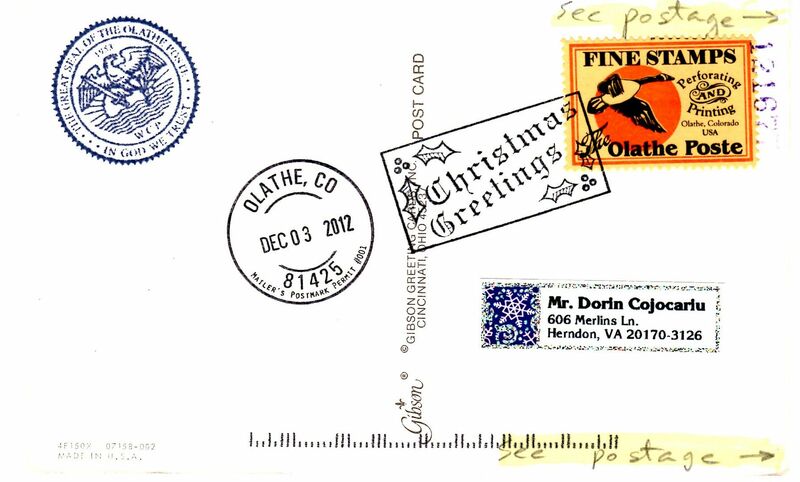 Scott # 1922 issued Nov. 1, 2001. Sleigh Ride in an Urban Landscape. Scott # 1923 issued Nov. 1, 2001. Skating in the Suburbs. Scott # 1924 issued Nov. 1, 2001. Building a Snowman in the Country. Scott #1873 issued Nov. 3, 2000. Adoration of the Shepherds by Susie Matthias. Scott #1874 issued Nov. 3, 2000. Christmas Creche by Michel Guilemette. Scott #1875 issued Nov. 3, 2000. Flight into Egypt by David Allan Carter. 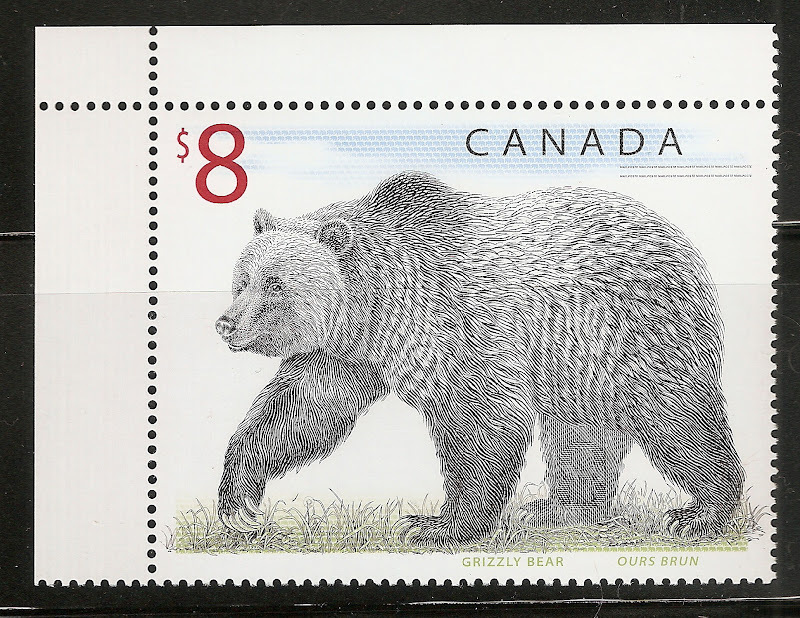 Scott #1815 issued Nov. 4, 1999. Angel with Drum.